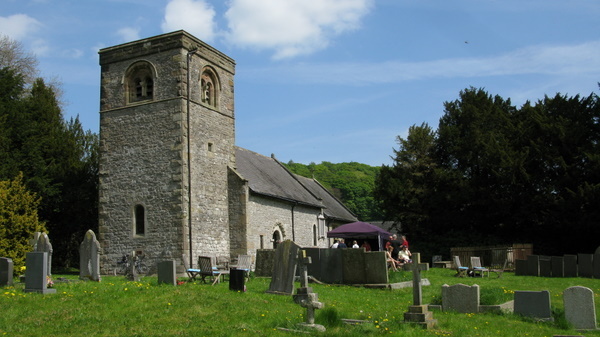 Tea & Cakes are being served in the churchyard at Alsop en le Dale, 11am – 4pm tomorrow (Easter Monday). Please come along and support this event, in aid of Alsop Church. Stunning views, delicious cakes, not to be missed. Make a walk of it with great refreshments to look forward to. 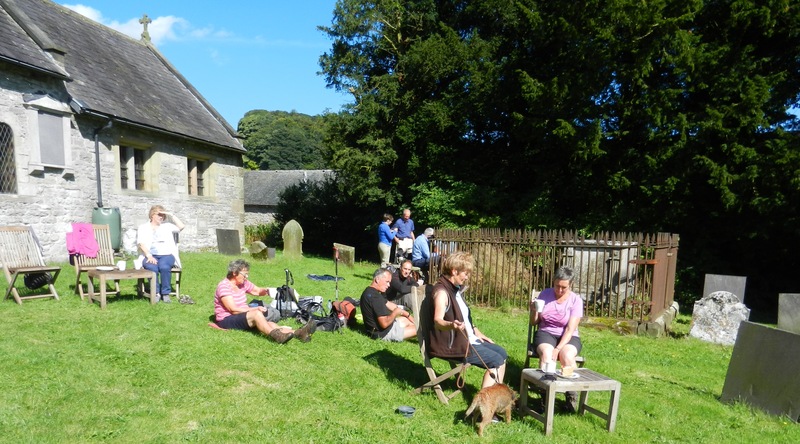 If you take any local photos over the weekend or of the Tea & Cakes on Monday that you would like share with others through the Blog do send them to parwich@hotmail.co.uk .